At the turn of the century, certain sections of the scientific community noticed a small but ominous speck on the horizon. Over the years, this speck has advanced, revealing itself as a hulking great obstacle that casts a shadow of uncertainty over our collective energy future. The speck has been replaced by something nearer and altogether more tangible. We now have an elephant in the room, and its name is peak oil. So, what is peak oil? In short, peak oil will occur when the extraction rate of this resource ceases to rise. Typically, this point is reached when half or less of a natural commodity has been removed. It is the peak of the bell curve; the point at which the tail is longer than the rise to the top. 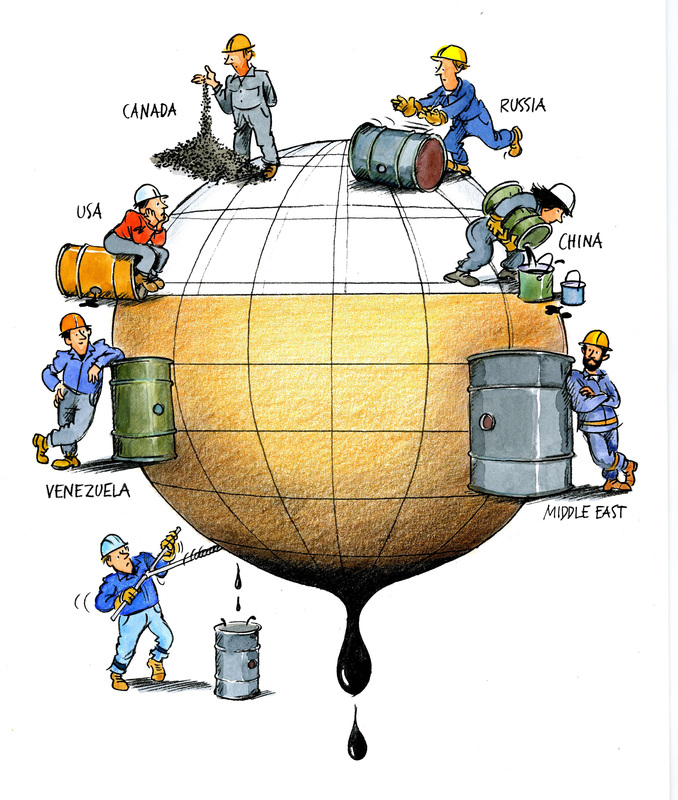 Last month, Time reported that peak oil had been certified dead by the International Energy Agency (IEA). It seems that unconventional energy sources in North America have delayed the onset of peak oil. To proclaim that peak oil is dead, however, is a little misleading. It would be more accurate to say that peak oil is dormant, or at least, that the rate at which oil is extracted is likely to continue on a bumpy plateau for longer than anticipated. Of course, it is possible to argue over the exact point at which global peak oil will arrive, but at some time in the not too distant future, we are going to have deal with this problem. Oil is a finite resource and as such, it cannot sustain indefinite extraction. Precis hemkommen fr�n Sk�ne ser jag denna imponerande intervju som Science Omega gjort med dig. Plus h�nvisningen till Springer och boken. Skall l�sa den mer noggrant i morgon eller senare ikv�ll. Vilken är din bästa uppskattning idag om under vilket tidsspann “the bumpy plateau” är över och oljeproduktionen börjar gå ner enligt BPs definition av olja? 1. EIA uppskattar att oljereserverna har ökat med 10 % p.g.a. “tight oil” (shale oil). 2. Stuart Stanifords senaste diagram över “the bumpy plateau” både för “all oil” och för “crude and condensate”.